Monsters University is one of the most popular themes for Birthday Parties these days. 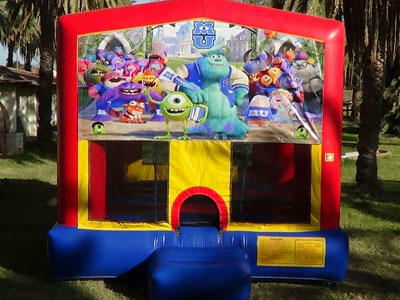 Get your degree in party fun by adding this great Bouncer to your event. Your guests will have a scary good time!